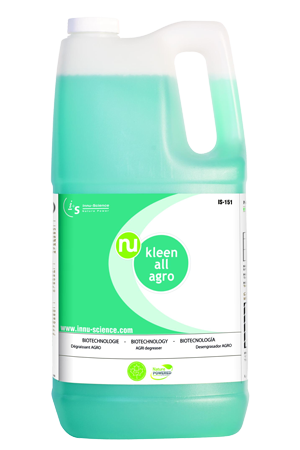 Biotechnology is the use of safe, beneficial micro-organisms to make commercial products. 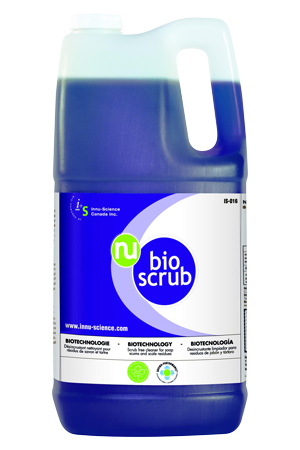 InnuScience has been developing biotechnology cleaning and wastewater treatment solutions for more than 25 years. With toxic chemical use steadily increasing, causing human and environmental problems, InnuScience biotechnology offers a completely safe and very effective, low cost alternative. Mineral ionization of pathogens is a better method for sanitizing water than chlorine, a severely toxic chemical that has been in use for decades. 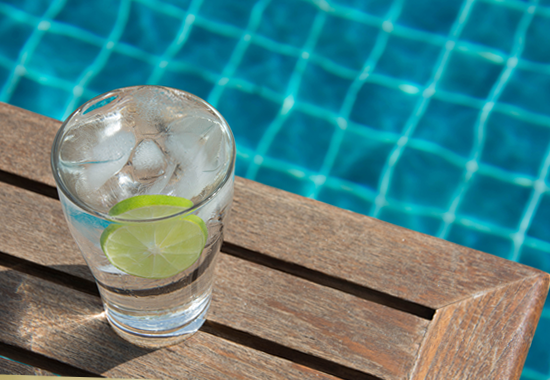 From swimming pools to spas to sanitizing feed water for livestock, chlorine is an overused danger in our businesses and homes. Applications range from swimming pools, to surface sanitizing, to livestock feedwater, to bottle washing and bulk water sanitizing. 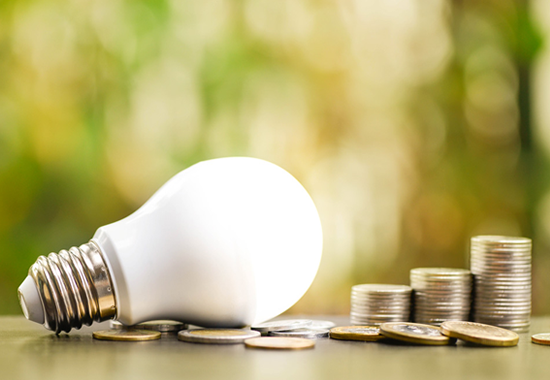 Saving your energy, and making your businesses more profitable and efficient, makes good business sense. It makes good environmental sense, too. Automatic control technologies reduce energy use when rooms are not occupied and make rooms more comfortable when they are. Honeywell motion-based aircon control systems save 20% – 30% of your energy use and payback in less than 3 years. Since 2013, Green Footprint Solutions Ltd (GFS), has been helping hotels, food processors, factories and families with earth safe, people safe, cost saving products and technologies. Headquartered in Bangkok, we offer products throughout Thailand, Vietnam, Laos and the Philippines. What does our logo mean? At Green Footprint Solutions Ltd we believe that people and businesses should leave no trace. Whatever we do and wherever we go, we should always leave behind a “green” footprint. 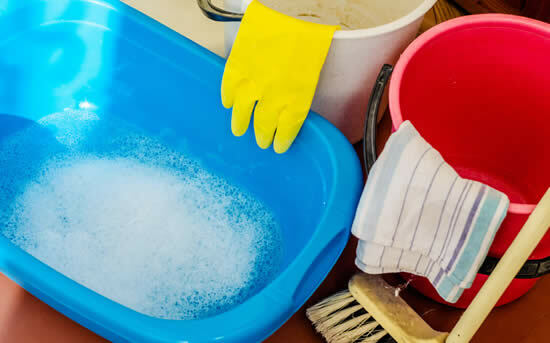 From the bathroom, toilet and shower to floors, carpets, windows and walls to every surface in your kitchen, the Add Water cleaning solution means less products doing more jobs. That means less work for you. From greasy floors to all food preparation surfaces and public areas to smelly grease traps, you need only 3 products from InnuScience to clean and maintain your restaurant or food service operation. 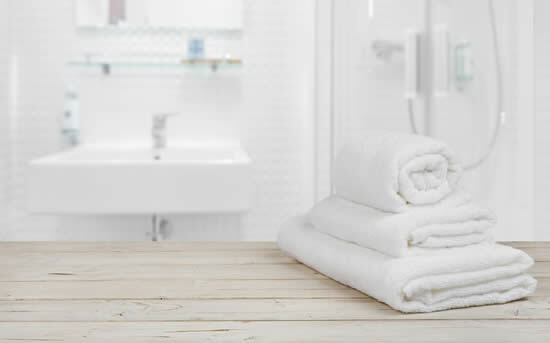 From the lobby to the guest rooms, showers, bathrooms, floors and windows, the Trio Kleen solution from InnuScience means less products doing more jobs. That means simplicity and saving you money. – Housekeeping Manager, Kingston Hotel Group. – Executive Chef, Ko Yao Noi Resort. 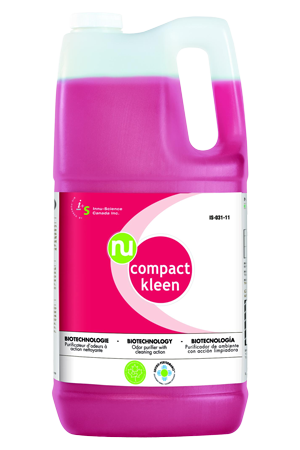 Multi-purpose, multi-surface cleaner which is an effective, safe cleaning solution for bathrooms, floors, walls, toliets, windows. Hard surface cleaner and descaler which effectively removes mold, mildew, soap scum and mineral scale from all hard surfaces. 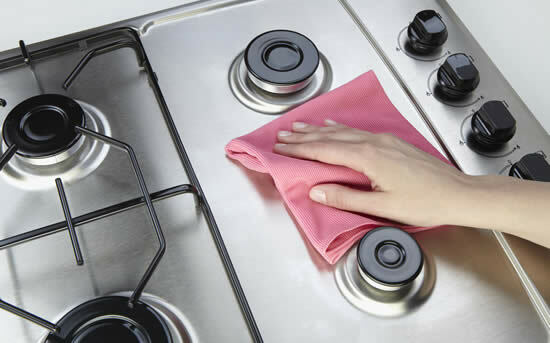 Multi-surface kitchen and food prep cleaner which effectively cuts and eliminates fat, oil and grease on any surface. 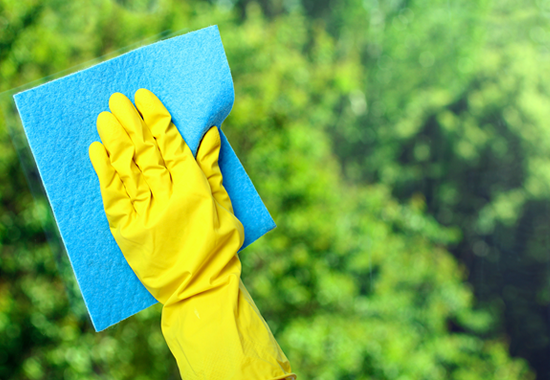 Cleaning and de-oderizing on all dirty surfaces. 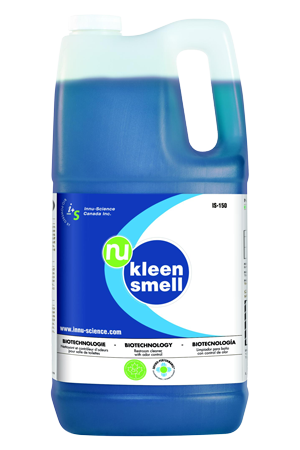 Contains beneficial micro-organism with residual cleaning action.